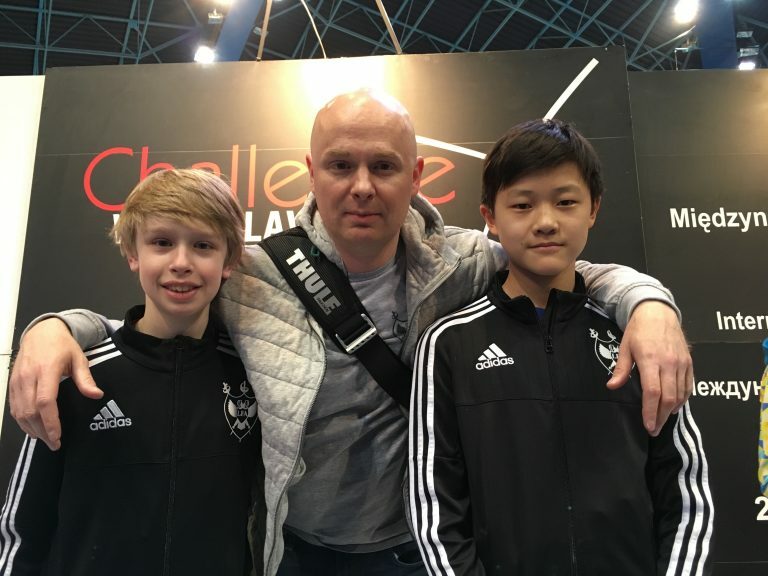 Serge Lilov, is head coach and co-founder of Lilov Fencing Academy, one of the oldest fencing clubs in New Jersey and top private fencing programs in the United States. 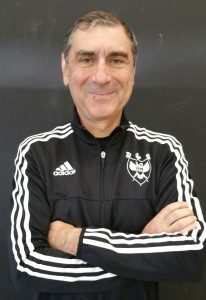 Serge Lilov, is head coach and co-founder of Lilov Fencing Academy, one of the oldest fencing clubs in New Jersey and top private fencing programs in the United States. In his long fencing career Maestro Lilov has won the Ukrainian National Sabre Championship, been a multi time medalist with, and member of, the USSR National Team. After his move to the US he was a 3 time NCAA All-American and US Junior National Champion. As an NCAA fencer Serge contributed to the Penn State's fencing program that won 6 consecutive NCAA Championships from 1995 to 2000. 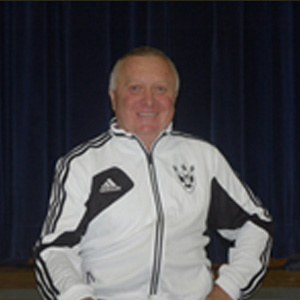 Serge prepared numerous students who won gold, silver, and bronze medals at National tournaments. Serge holds a B.S. degree from Penn State University, an MBA from Fairleigh Dickinson University, and a designation of Chartered Alternative Investment Analyst (CAIA). In 2014 in Pisa, Italy he teamed with Nicola Zanotti the Italian national sabre coach to hold the largest youth fencing camp ever held in Italy. 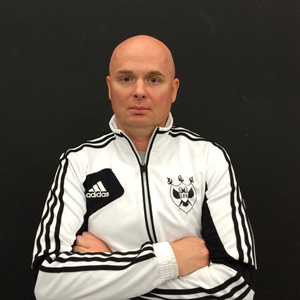 In 2015 he trained in Moscow with the Russian senior national team and their head coach Christian Bauer for the 3 weeks leading up to the Moscow World Cup. Lilov is one of the top fencing officials in the US (International Category B referee). He has directed at the Olympic Games in Moscow (1980) and in Atlanta (1996), at the finals of World Championships, and at numerous World Cup tournaments. Maestro Lilov has been a fencing coach for 35 years. He immigrated to the United States in 1992 from the Soviet Union, where he worked with the USSR (1985-1990) and Ukraine (1990-1992) National fencing teams. He graduated from the University of Physical Education at Lviv, Ukraine where he earned a Master of Science in Physical Education and a Master of Sport of Fencing (highest classification in sports in the former USSR). 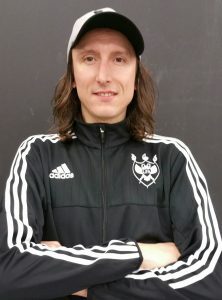 International Master of Sports Alex Buikevich was a member of the national team of Belarus from 2004 to 2016, a 3-time Olympian in Beijing, London, and Rio de Janeiro, medalist of many junior and senior World Cups and World Championships. Alexander holds a B.S. degree from the University of Physical Education (2003-04). Dmitry Kopylov graduated from the Polytechnic State University in Kharkov, Ukraine. He competed at numerous Cadet and Junior tournaments and earned the title of Master of Sport of the USSR. Dmitry Kopylov graduated from the Polytechnic State University in Kharkov, Ukraine. He competed at numerous Cadet and Junior tournaments and earned the title of Master of Sport of the USSR. Dmitry has competed extensively as a veteran fencer the past 4 years, taking medals in many US National tournaments including winning the March 2012 NAC. Coach Kopylov is the 2011 US Veterans Sabre National Champion and as a member of the USA National Veterans Team represented the USA at the Veterans World Championships in 2011 and 2012. Under his guidance Montclair has developed a consistently competitive program netting 5 district weapon champions, two state individual champions, two state individual silver medalists, a junior Olympic champion, a national junior team member, 10 top 10 individual state championship finishers, 10 top 3 finishers in the district weapon squad championships, qualified 17 separate squads for state squad championships and taken top 3 finishes 5 times in the last 3 years. The boy’s sabre squad was the 2011 Cetrulo Team Relay Sabre State Champions and the girl’s epee squad the 2012 District 3 Champions. The 2011 overall boy’s team finished 2nd in the New Jersey State Team Championships with a 13-2 record for the season. 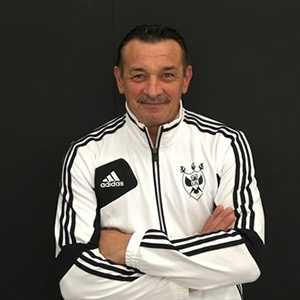 Paul has 40 years of coaching experience in Asia, Europe, and the U.S. From 1990-2004, Coach Kutlevas was the Head Coach of the Republic of Uzbekistan Fencing Team where he prepared medalists in the USSR cadet and junior national championships. From 2004-07, Paul was the national epee coach of Taiwan. He was in charge of the men’s and women's, cadet and junior national epee teams. Paul developed multiple medalists in the Asian Championships and contenders in cadet and junior World Championships. 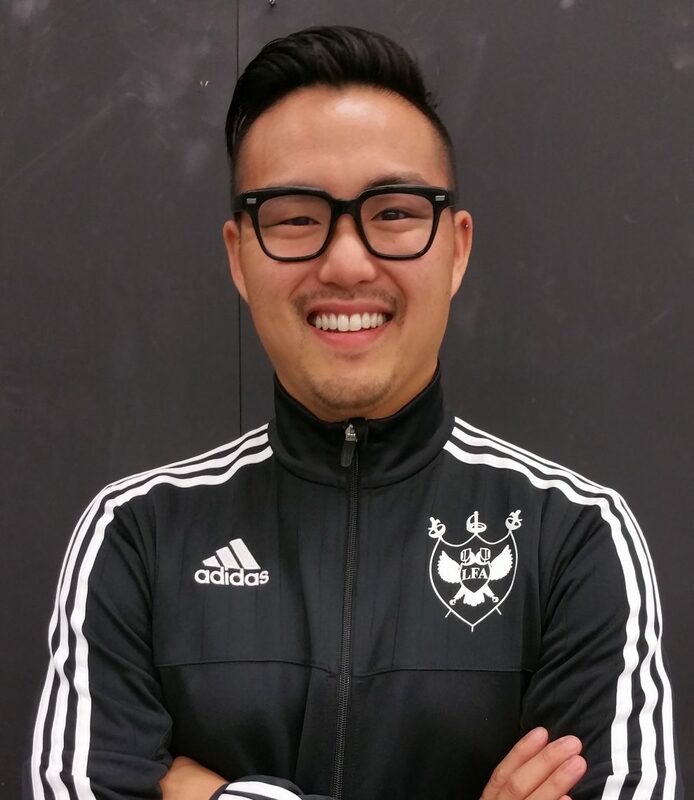 Ed is also a current Head Coach of Montclair High School Fencing Varsity Team. He is leading group lessons on Thursdays and Saturdays.